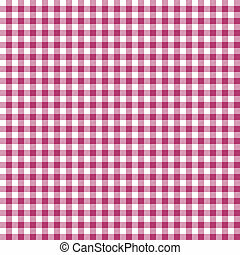 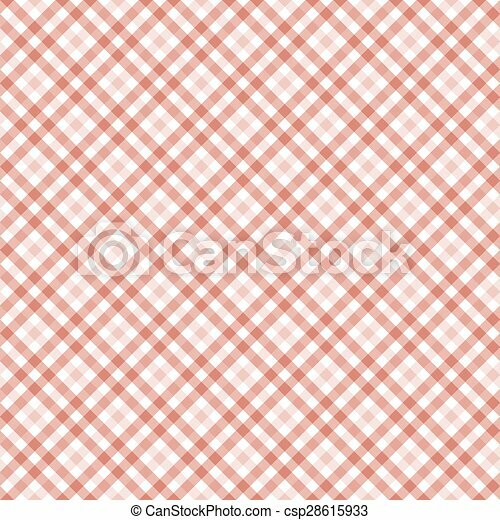 Seamless red colored checkered table cloth background. 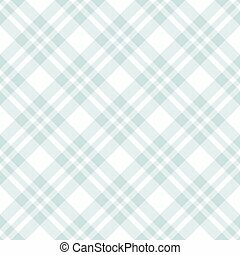 Black table cloth background seamless pattern. 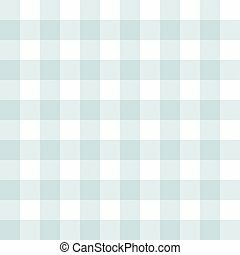 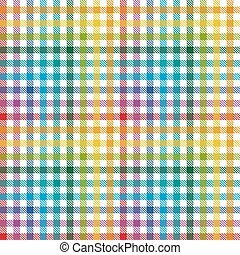 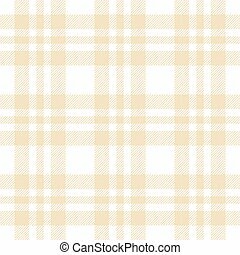 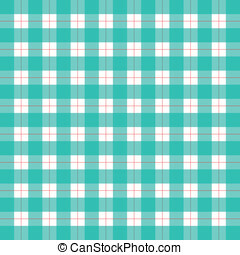 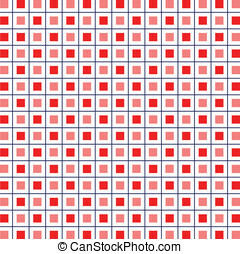 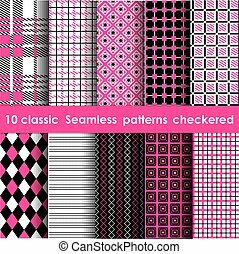 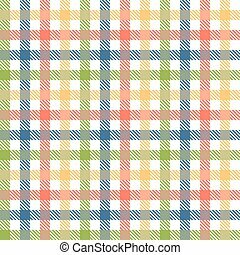 Vector illustration of traditional gingham dining cloth with fabric texture. 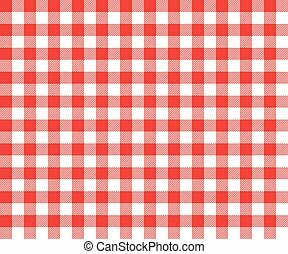 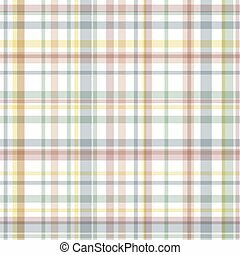 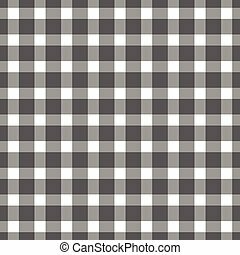 Checkered picnic cooking tablecloth. Blue table cloth background seamless pattern. Vector illustration of traditional gingham dining cloth with fabric texture. Checkered picnic cooking tablecloth. 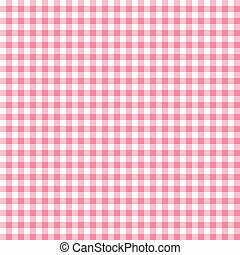 Red table cloth background seamless pattern. Vector illustration of traditional gingham dining cloth with fabric texture. 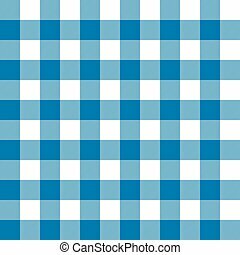 Checkered picnic cooking tablecloth.